Todd Gutner is the weekday morning meteorologist for WBZ-TV News in Boston. 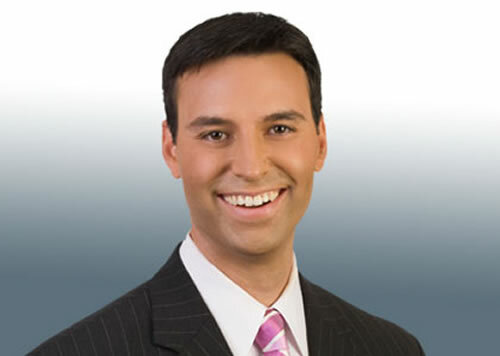 Gutner joined WBZ-TV from WCSH-TV (NBC) in Portland, ME and sister station WLBZ-TV (NBC) in Bangor, ME where he served as weekend meteorologist for the 6PM and 11PM newscasts. He was also meteorologist for the Monday-Wednesday noon newscasts on both stations. In addition, Gutner served as meteorologist on the weekend 10PM newscasts on WPXT-TV (CW) in Westbrook, ME. Before he came to Maine, Gutner began his career as a meteorologist at KGO-TV in San Francisco, CA as a weather producer. Gutner holds a degree in meteorology from the State University of New York at Oneonta. He was born and raised in West Hartford, CT, and is a self-proclaimed “Red Sox fanatic.” Todd enjoys playing sports, gardening and most of all spending time with family. He and his wife Rachel proudly welcomed twins to the family in September 2009, son Brody and daughter Lila.